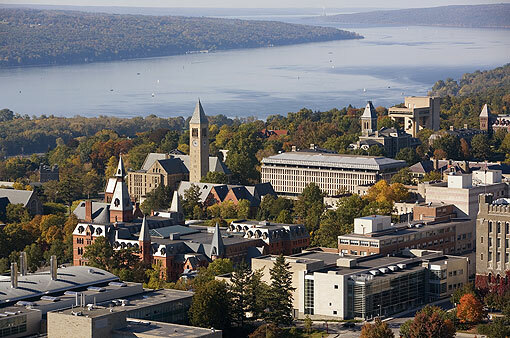 College towns are top destination for Gen Y job hunters…. and renters. Where are Gen Y students most likely to find jobs? If you guessed New York or San Francisco, you’d be wrong. This year, small towns led the way as larger cities were more susceptible to economic downturns and only ranked outside of the college towns division on the index. As the report suggests, many small towns are essentially recession-proof since they house a consistent population of spenders. See the whole MFE piece with the list and a link to cool map here. Those small college towns, or tertiary markets as they’re called, often fly below the radar of institutional investors and therefore dodge the cap rate compression that bigger markets suffer when institutions start buying up properties. Send me a message to find out how we analyze these markets for apartment building investment and some of the towns we like today. Previous Previous post: How to make REOs-to-Rentals work: spin them into a REIT. Look out single family investors, here come the institutions. Next Next post: Portland apartment building investment market grows stronger.